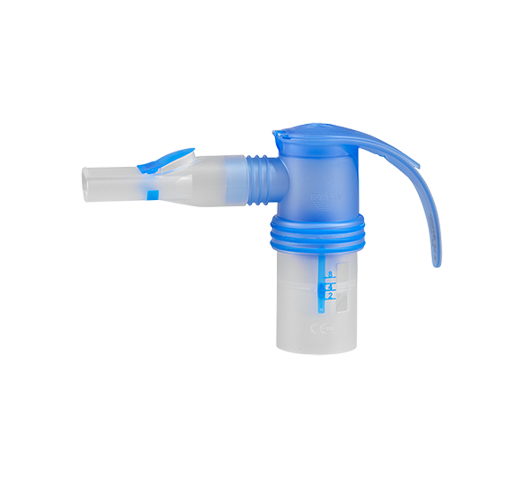 Designed to do all the things a portable nebuliser should. 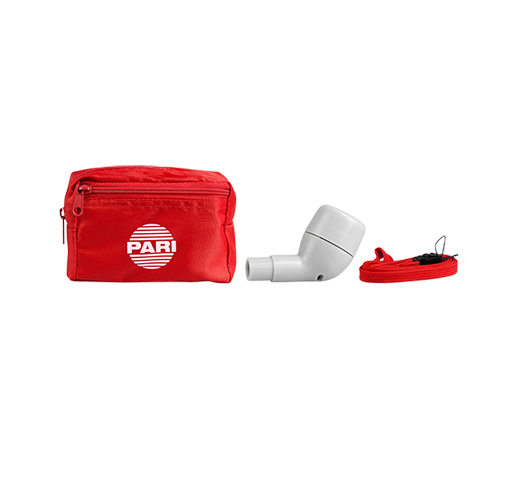 At home, at work and everywhere in between, the Pari Boy Mobile S can operate from any mains voltage worldwide, and it can also be plugged into the cigarette lighter socket in your car. 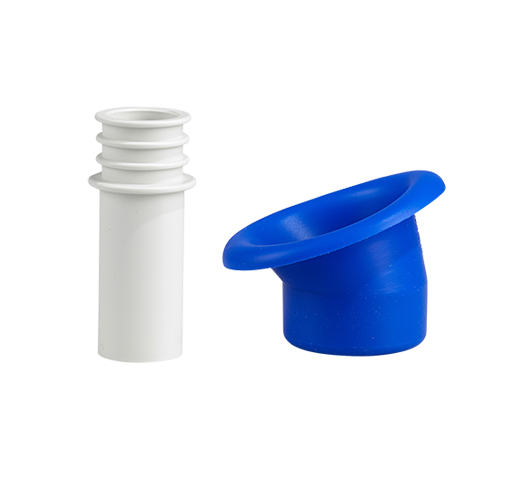 The icing on the cake is the advanced lithium rechargeable battery which has a capacity of up to 50 minutes enabling you to take your treatment anytime, anywhere, at your convenience. The LED display indicates the remaining battery charge so you don’t get caught out, and recharging only takes around 2 hours. 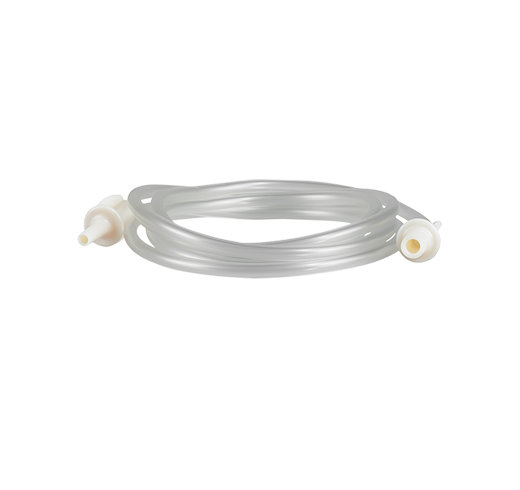 Supplied complete with the PARI LC Sprint durable drug chamber which is proven to make treatment times quicker whilst reducing drug loss. 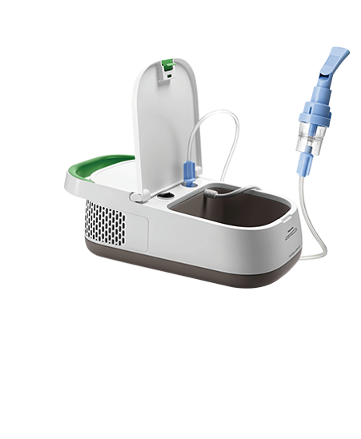 It has the capability to nebulise all prescribed solutions including steroids and antibiotics, and weighs only 520 grams with the battery attached. 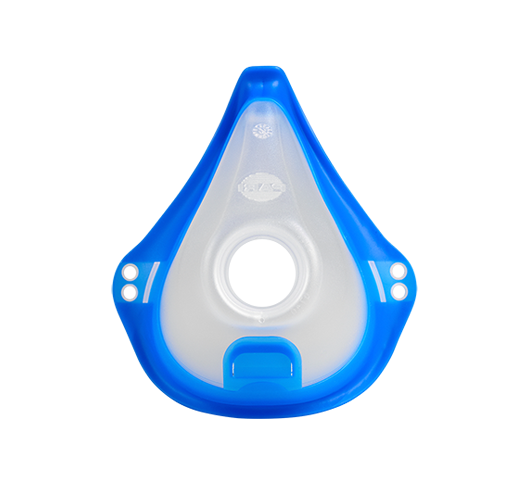 This versatile travel nebuliser is ideal for use at home and is just the thing to take along for the ride. 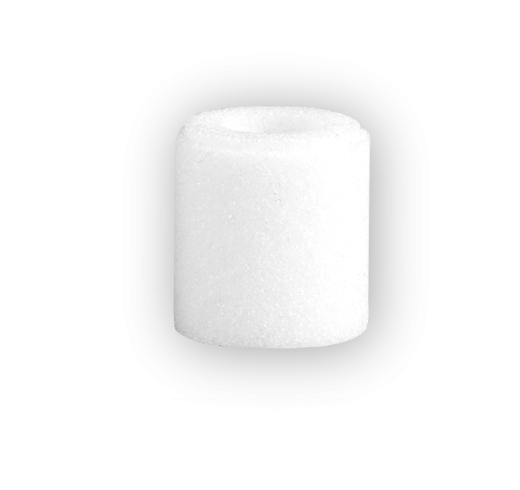 The Pari Boy Mobile S does not require an annual service. 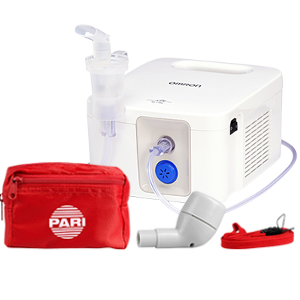 Read more about Pari Medical and why we choose to work with them on our blog - Why choose a Pari Nebuliser?